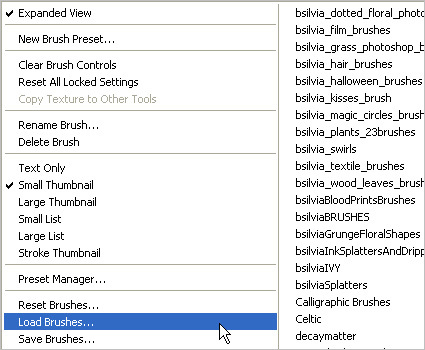 These brushes are compatible with Photoshop Elements and with Paint Shop Pro. 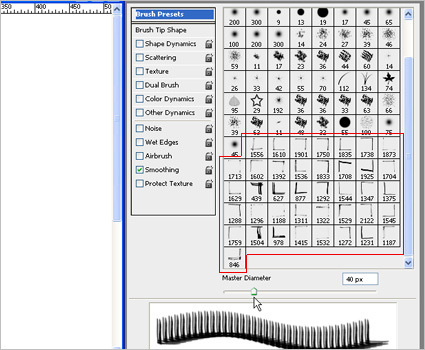 (Here is the tutorial on how to use them in Paint Shop Pro). 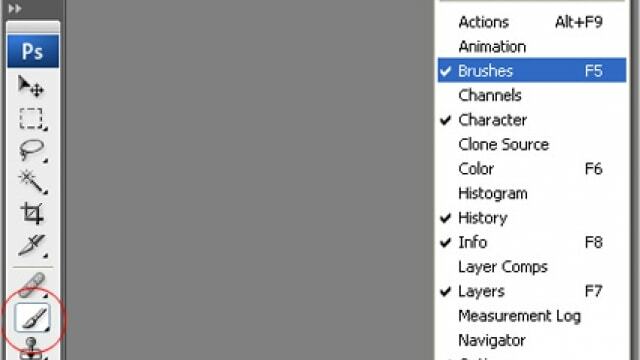 Installing new Photoshop brushes is quite simple. 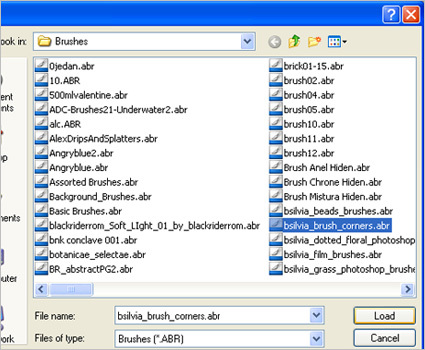 Now select “Load Brushes …” in order to activate the downloaded ones. 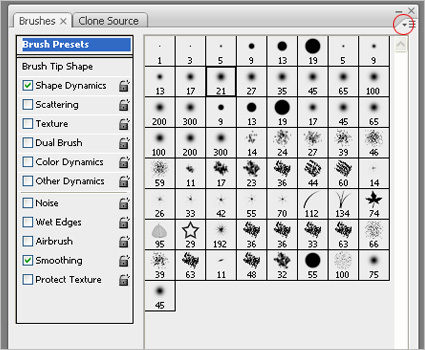 Select the brush and click on “Load”. 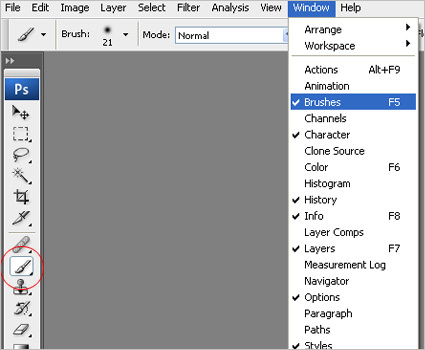 Select the Brush colour and play with the parameters. Now it’s all up to you and your imagination.